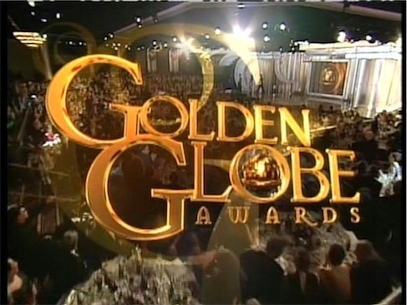 On Sunday, January 13, 2013, the Hollywood Foreign Press will announce their winners for the 70th Annual Golden Globe Awards. Argo – This true-life take on an incredible tale of courage and perseverance seems to have the most positive buzz amongst the press though snubbed in the Best Director category with the Oscars. Lincoln – This epic tale has also a very strong chance to take the top prize and made a strong showing with the Academy Award nominations. 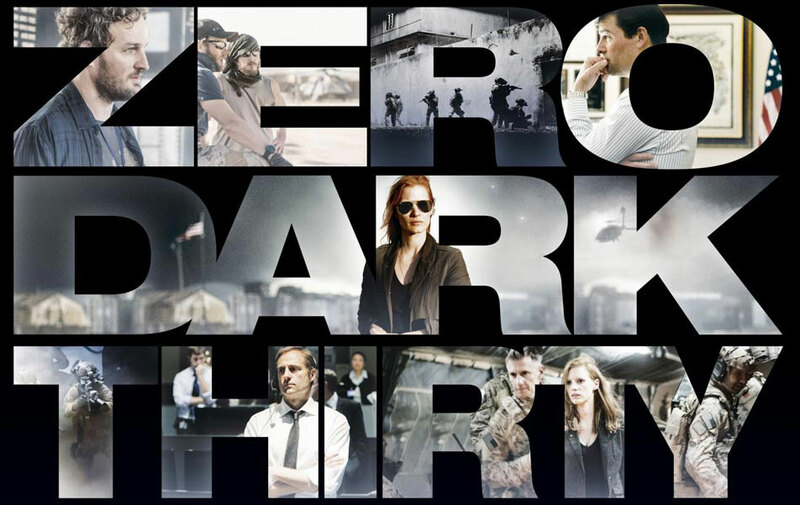 Zero Dark Thirty – The intense thriller also based on a true tale has a chance, but may be a little too dark for voters with the Hollywood Foreign Press. 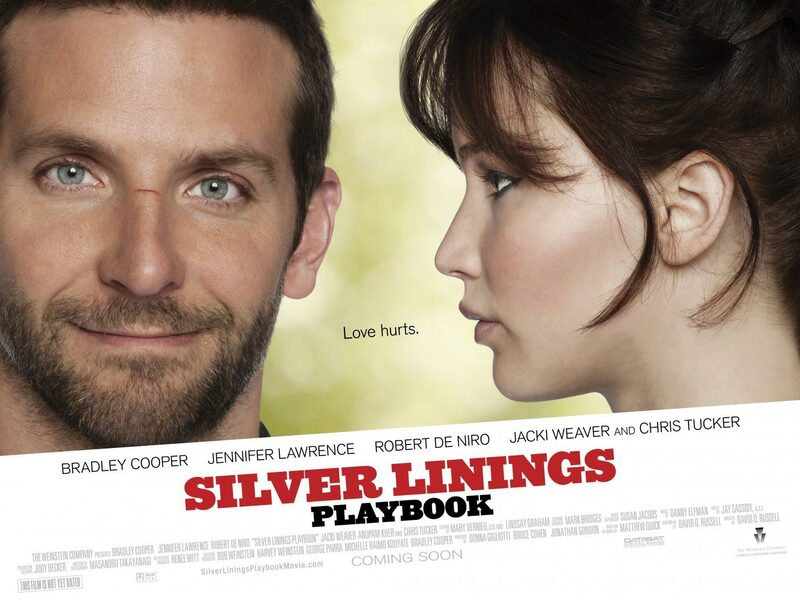 Silver Linings Playbook – Has a lot of great buzz as a smart, well-crafted romantic comedy with strong performances. 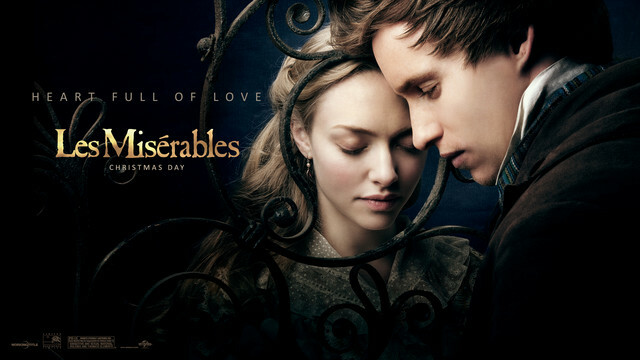 Les Misérables – Though receiving mixed reviews, this epic musical has the grandeur and force that could result in enough votes from the Hollywood Foreign Press to take the top prize. 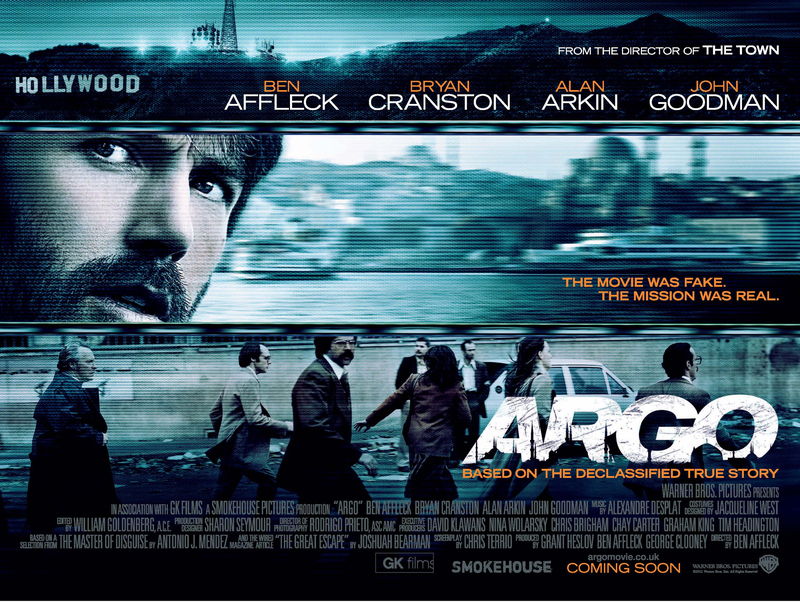 Ben Affleck for Argo – Affleck has gained great respect as a director and has the star power to take the top prize. Kathryn Bigelow for Zero Dark Thirty – Bigelow also has garnered great respect as director and has a lot of positive buzz with the press. She could also take home the award. Steven Spielberg for Lincoln – The veteran filmmaker is one of the most successful and accomplished directors of all-time and has the name clout to resonate with voters. Daniel Day-Lewis for Lincoln – A seven-time Golden Globe nominee and previous winner for There Will Be Blood, Day-Lewis has the most critical momentum behind him to take the top honor in this category. Joaquin Phoenix for The Master – Phoenix is also a previous Golden Globe nominee and winner. His performance has also generated lots of critical acclaim though he has a much-publicized aversion to awards. Jessica Chastain for Zero Dark Thirty – Chastain is one of the most watched female rising stars in Hollywood and has garnered much praise for her accomplished performance in this film. Naomi Watts for The Impossible – Watts has built a solid amount of support and respect as an actress, in particular for this critically acclaimed performance. She also has the star power that voters like. Hugh Jackman for Les Misérables – Jackman is a very charismatic presence in Hollywood and has generated a lot of positive buzz about his dynamic performance that shows off his skills as an actor and singer. Bradley Cooper for Silver Linings Playbook – The race for this award is very close and Cooper also has a strong chance to take the prize. Like Jackman, Cooper also has a strong charismatic presence in Hollywood and has received much praise for his performance. Jennifer Lawrence for Silver Linings Playbook – Like Chastain, Lawrence is a huge rising star in Hollywood and has generated lots of positive buzz for her performance. She is definitely the “It” girl in Hollywood. 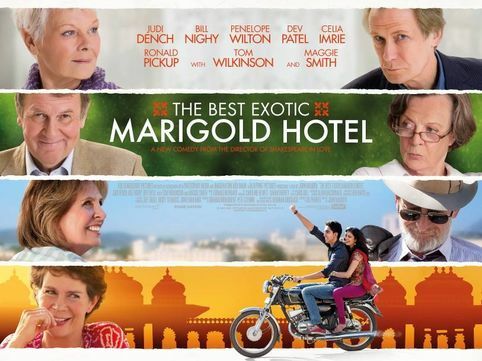 Judi Dench for The Best Exotic Marigold Hotel – This well-respected film veteran made a huge impact his year, not only for this film, but also for her acclaimed performance in Skyfall. She also has ten previous Golden Globe nominations and has won twice. Philip Seymour Hoffman for The Master – Seymour Hoffman is not only well-liked but a much acclaimed character actor in Hollywood. 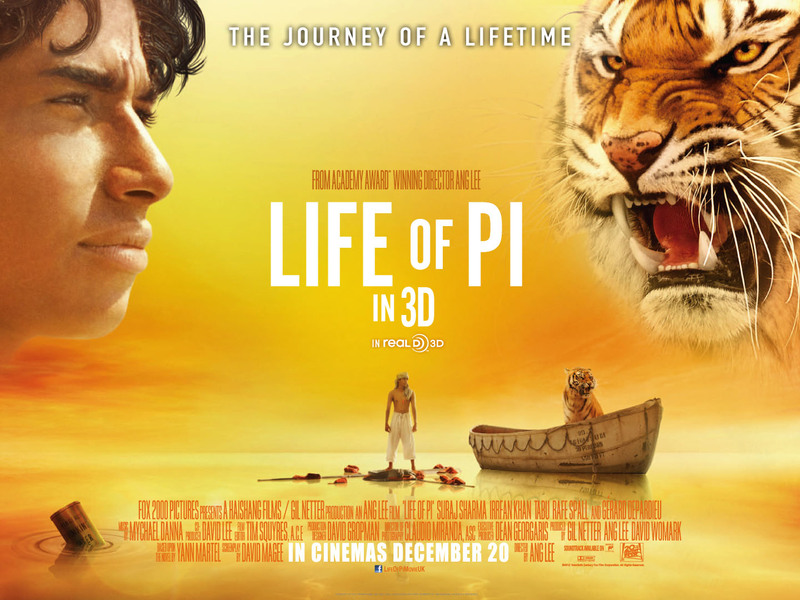 His performance in this film has lots of buzz behind it. Tommy Lee Jones for Lincoln – The race for this award is also very close, as Lee Jones is also very well liked and respected as an actor. His performance also has generated a lot of acclaim. Anne Hathaway for Les Misérables – Hathaway has generated the most positive buzz for her acclaimed performance where she shows off her talents as an actress and singer. She is also very well liked and has received acclaim for another high profile film this year: The Dark Knight Rises. Sally Field for Lincoln – Field has also received a lot of positive attention for her performance and is very well liked and respected in Hollywood. She has a total of eleven Golden Globe nominations with two wins. The press also likes a film comeback story. Tony Kushner for Lincoln – This category is a little bit tougher to predict. Kushner has the most positive press for his screenplay in this category. He is also a highly respected writer in film, television and theatre. 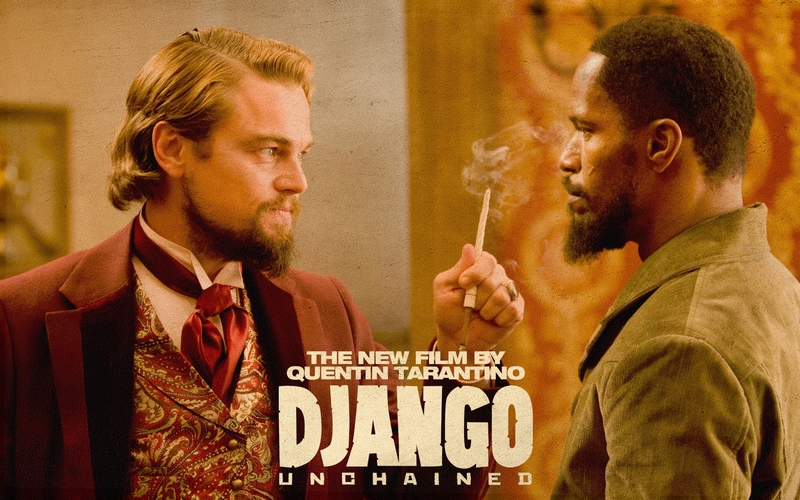 Quentin Tarantino for Django Unchained – This is really anybody’s race but I would have to go with Tarantino here, as he has the name recognition factor and has garnered much praise for this film. Amour – This film is almost a sure bet in this category. Out of all the foreign language films this year, this one has generated the most acclaim and positive press. Intouchables – Though snubbed by the Oscars, this film has also generated strong positive buzz and critical acclaim. Frankenweenie – Out of those nominated in this category, this animated film has generated the most positive acclaim and is directed by Tim Burton, who is a previous Golden Globe nominee. Also, the Hollywood Foreign Press snubbed ParaNorman, which should have received a nomination in this category. Wreck-It Ralph – This film also has a lot of positive press and was a big draw at the box office this past year. Personally, I would like to see Brave take this award, as this was my favorite animated film of the year. “Skyfall” from Skyfall: Adele, Paul Epworth – This was a huge film this year and the song was one of the many highlights. It is also written and sung by Adele, who is extremely popular. “Suddenly” from Les Misérables: Claude-Michel Schönberg, Alain Boublil, Herbert Kretzmer – This film has generated a huge amount of buzz as well and most of the songs were not eligible for a nomination, as they were written originally for the stage production. 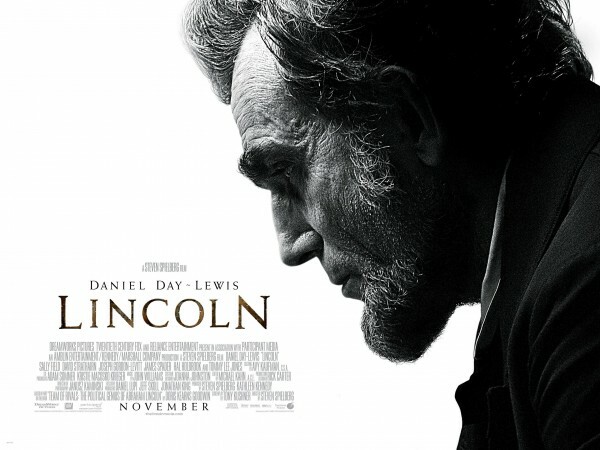 John Williams for Lincoln – The score from this movie is one of its highlights and John Williams is a prolific and well-renowned film composer. Alexandre Desplat for Argo – The score from Argo is also one of the film’s highlights and Desplat also scored Zero Dark Thirty this year. 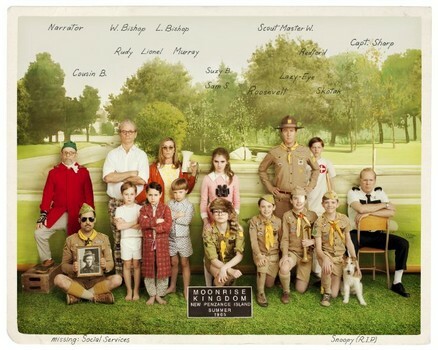 Posted on January 12, 2013, in Golden Globes, Movies, Pop Culture and tagged academy award nominations, Daniel Day-Lewis, Entertainment, golden globe awards, golden globe nominee, Oscars. Bookmark the permalink. Leave a comment.